This isn’t a new song, but its been one of those days that I’ve spent scrolling through old playlists and rediscovering some of the gems within them. 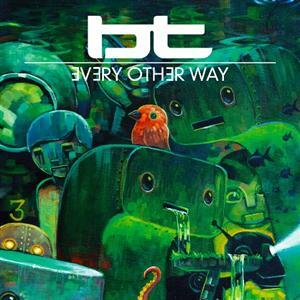 Here’s a song originally done by BT, but this remix is done by DYM (Damn You Mongolians) and is simply magnificent. Hope you all enjoy the beauty within it as much as I do! 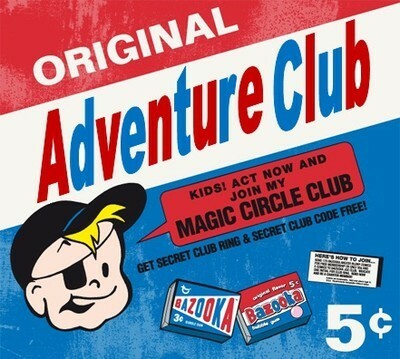 Dubstep lovers rejoice because below is a series of Adventure Club remixes and tracks. If you have never listened to this hot Canadian duo, Christian Srigley & Leighton James, then you’re ears are definitely in for a treat. Here is a sick track from Skrillex. Even though the track was created for the new EA game Syndicate, it is also offered for free at facebook.com/syndicate. With a lot of buzz around the upcoming album releases of some of the top DJ’s in the biz, it’s easy to forget about some of the communities up-and-comers. 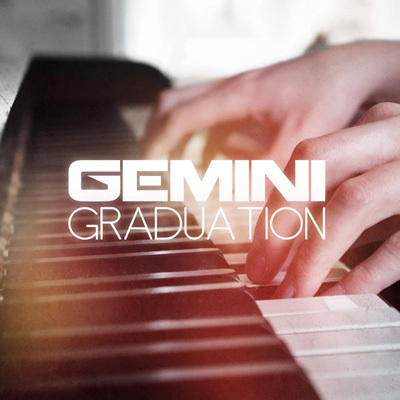 Yesterday Gemini released his new EP entitled ‘Graduation’. This is an incredible song alone, but with the music video that accompanies it, well there is a transformation into something truly beautiful. There isn’t any lacking with the other tracks on the EP either and is definitely worth a listen. When I say that I mean that this song drops fat BASS that could actually cause a minor earthquake. If this song were to played at loud volume on something other than my laptop speakers, then it’s very possible to do just that to your house, car, and/or anything else with the proper equipment. Wanna a closer look into New York’s Electric Zoo? Just watch this video! Enjoy this heavy hitting dubstep track from Drumsound & Bassline Smith and if it just isn’t enough, we’re throwing another track of their at ya too. Steve Aoki just released a teaser of his new single Earthquakey People, which is due out in a couple of months. The release of his single will be followed up with the release of his new album by the turn of the new-year. The track features Rivers Cuomo (from Weezer) for the vocals and Aoki also states that there’ll be a dubstep version of this track on the new album too. We look forward to hearing it, but for now enjoy the teaser! Ask anyone, and they will tell you that we have a disgusting obsession with Benny Benassi. He’s dirty. He’s cool. He’s sweaty. He’s smooth. And best of all, he gives us Satisfaction with each and every track he puts out. From tainting the world with his filthy beats, to freezing Facebook with #Benassispam in a Fanrank #1 Fan contest (that annhilated by the way). 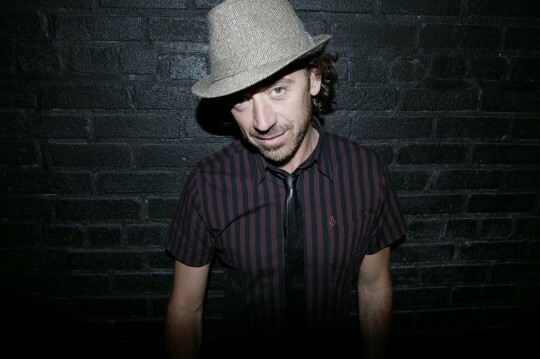 We know the in’s and out’s of his HUGE role in the electro-house world and even though his recent transition into lighter dubstep may have some heads turning, we want to take this opportunity to bring back just what makes Benny, Benassi. Benny Benassi. Way, waaaay back in the day. We have THE one and only electro-house classic. It started with the ‘Satisfaction’ video, and followed with ‘Who’s Your Daddy’. Scandalous videos for the win! ‘Feel Alive’ never ceases to inspire and uplift. Branching into the beginnings of the lighter side of Benassi’s dark tendencies. 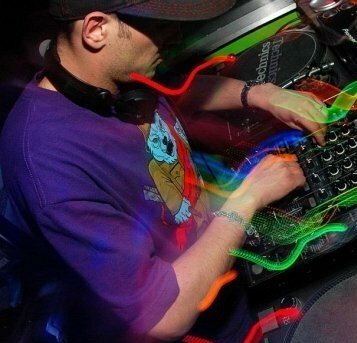 His sound began with tones deeper and darker than you would except from present day Benassi radio hits, particularly with his earlier albums Hypnotica, Phobia and Rock N’ Rave. Extensive work with The Benassi Bros. including his cousin and producer Alle succeeded in further expanding Benny’s range of sound. 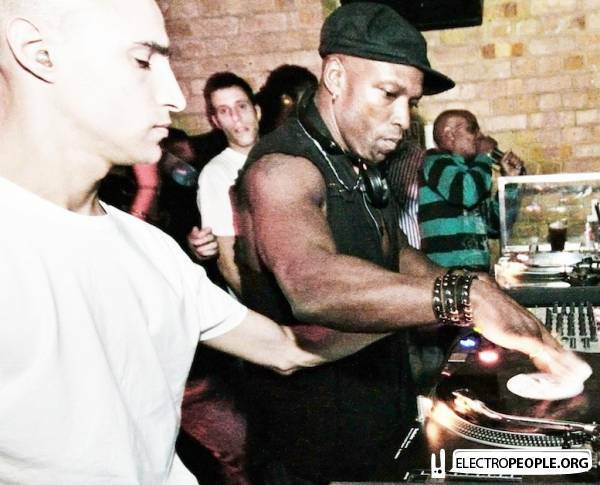 More recently, a brief (at least we hope…) stint working with a more mainstream techno-house feel with Electroman, 2011’s Global Dance Festival suggested that the B-Man’s newfound ‘love of dubstep’ (thanks to dubstep guru Skrillex) may be the direction he is headed next. All we know is that Benassi never ceases to surprise and energize us. 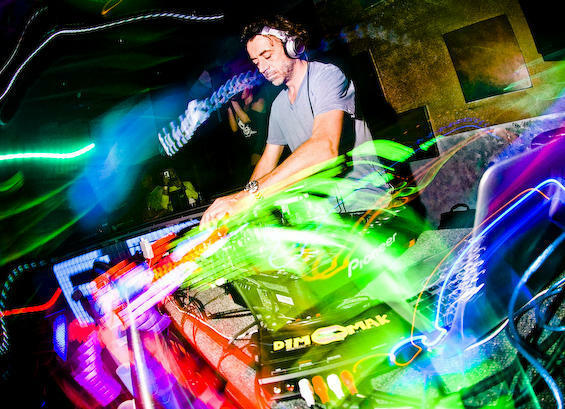 Be sure to take a look at the ‘Best of Benny Benassi’ album for a wide array of his timeless work. Identity is into its full second week travelling the United States and it’s about time for us to highlight another artist that will be coming back to the Emerald City! Rusko has been throwing down some pretty hard beats from what we’ve heard/seen online and you should prepare yourself for nothing less than an amazing set from him @ The Gorge.